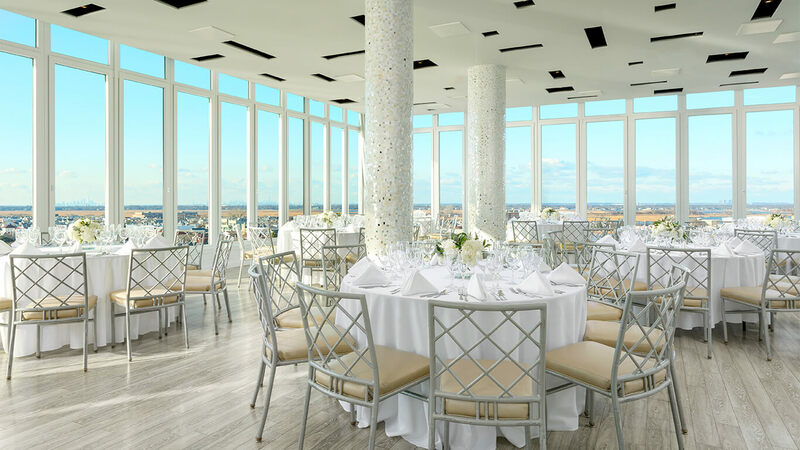 Sophisticated but simple; beautifully planned yet in the moment; an appreciation of the classics infused with modern style – you could say all of this and more about The Allegria’s Long Island wedding venue. Welcome family and friends to Long Island’s only oceanfront hotel, where the seaside glamour of the Hamptons meets the cosmopolitan energy of New York City. From a sunset ceremony on the beach to a rooftop cocktail reception to an elegant banquet dinner in our Grand Ballroom, our staff of experts customizes and executes every detail to make your celebration unforgettable. 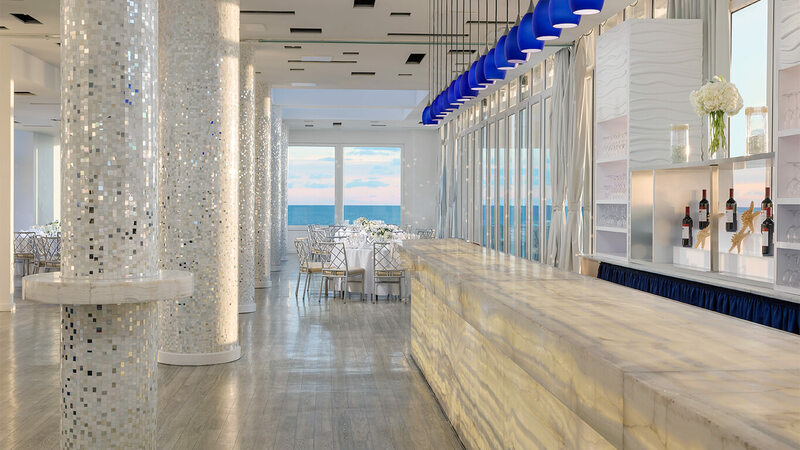 An Allegria wedding comes with beachfront rooms for your guests, unique reception venues for gatherings of any size, and ocean views that make it hard to believe you’re only 25 miles from Manhattan. It also sets the tone for the rest of your life together – and isn’t that what your big day should be all about? 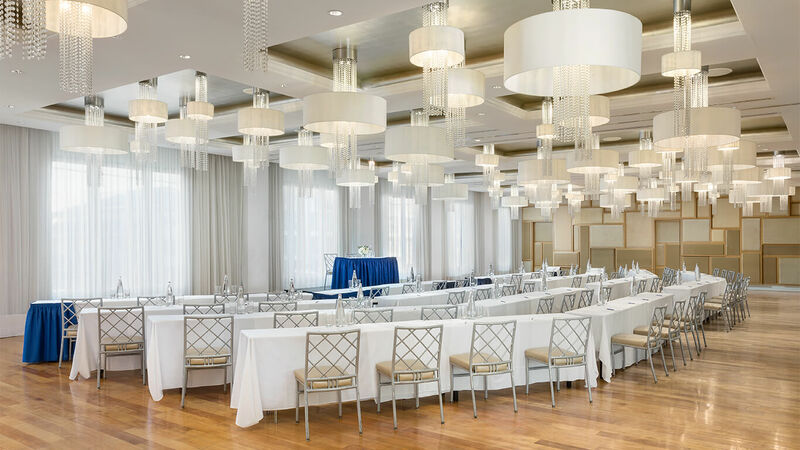 To discuss your plans at our Long Island wedding venue, please feel free to contact us at 516-992-3765 or request a proposal for more information. 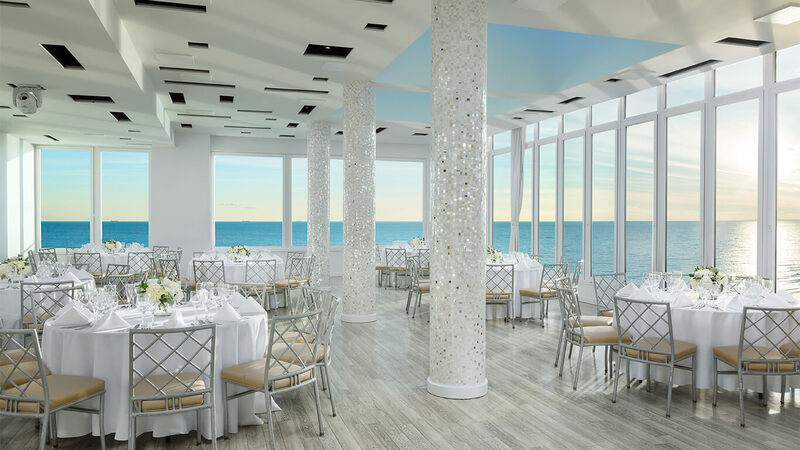 Let the rolling Atlantic surf and miles of white sand shoreline set a majestic backdrop for your celebration at our Long Island venue. From a sunset ceremony on the beach to a rooftop cocktail reception to an elegant banquet dinner in our Grand Ballroom, our staff of experts customizes and executes every detail to make your celebration unforgettable. The ballroom, rooftop ballroom and Atrium meeting room are accessible. For more information, please view our Accessibility Statement. 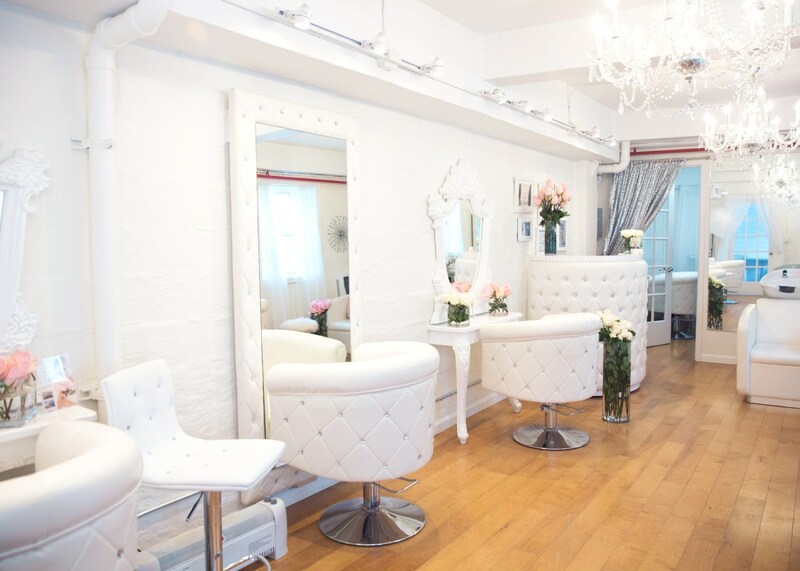 Book your event during our highlighted dates and receive special savings!